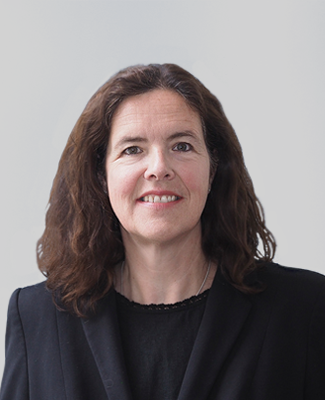 Fiona is known for her strong advocacy skills built up over years of successful practice and her ability to absorb and process cases with complex factual and expert evidence. She ensures that each client has their case put with clarity and is noted for her persuasiveness. Her case preparation is meticulous and she has a proven track record of putting clients at ease in the most difficult circumstances. Fiona is noted for her expertise in complex care cases and regularly undertakes work at the most serious end of the spectrum, including non-accidental injury (NAI) and sexual abuse, including historic and inter-generational abuse. Whilst much of her work is for the Local Authority she is also instructed for vulnerable parents including those with psychiatric disorders or learning disabilities, as well as for Grandparents and Guardians. Her early years of experience at the Criminal Bar give her a real advantage in cross examination. “Thank you so much for your kind assistance on this matter.